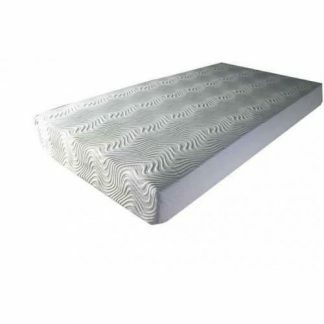 The Swift 4ft 6 Talalay latex 300 mattress has an overall depth of 20cm, made up of 30mm Talalay Latex on enhanced high density foam with a high resilence core and totally hypo-allergenic. 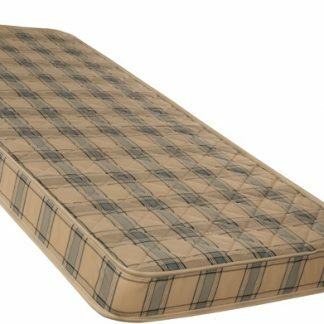 Covering the mattress is a removable, luxury, soft-touch knit cover , with a protective Bug Guard, manufactured to be hypoallergenic. These combined attributes can significantly help to reduce dust mites. 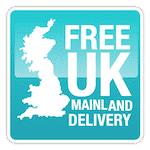 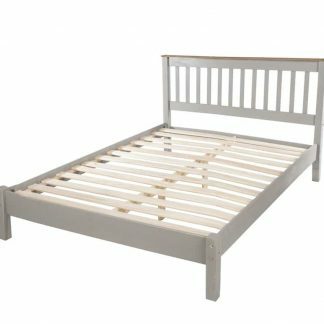 The Swift 4ft 6 Talalay Latex 300 mattress is suitable for use with all bed bases such as divan or slatted bases and is manufactured in the UK. 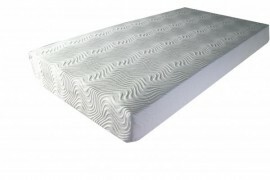 Delivery: Please allow up to seven days for delivery of your new Swift 4ft 6 Talalay latex 300 mattress.